This prestigious event will take place on the 12-15 April 2018. 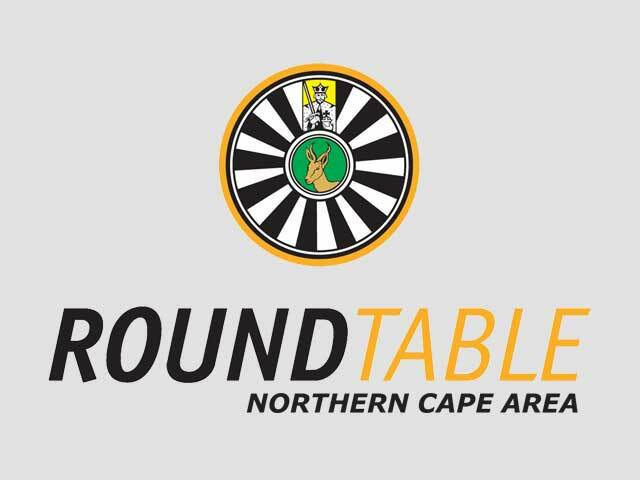 We as Round Table Northern Cape Area, aim to host the most enjoyable, most affordable and most memorable ARTSA that RTSA and RTI has ever seen. We are known for our hospitality, friendship, fellowship and having a good time, so I am sure that we could look forward to having a dazzling time in Upington. This is the time where we as fellow Tablers catch up with old friends, meeting for the first time. This is the time for fellow Tablers and Friends to exchange ideas, regarding their community, their Country and International relations. This is the time for Tablers to sit back and relax and be given a small something in return for their commitment, sacrifice and service towards their country and community throughout the year. This is the time for all Tablers, from every walk of life, colour, creed and race, to take a stance and make a difference in Southern Africa. 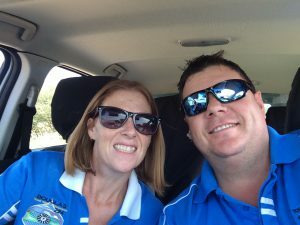 This is OUR ARTSA Gentlemen! Only You can make it happen!